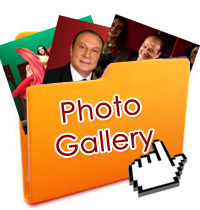 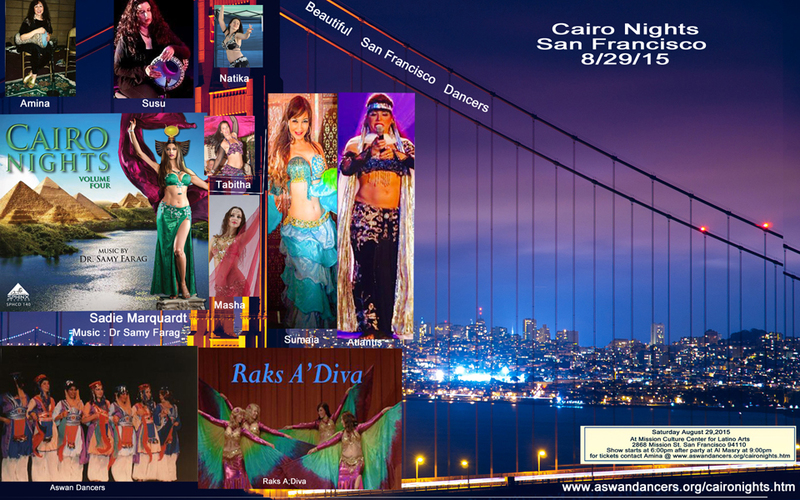 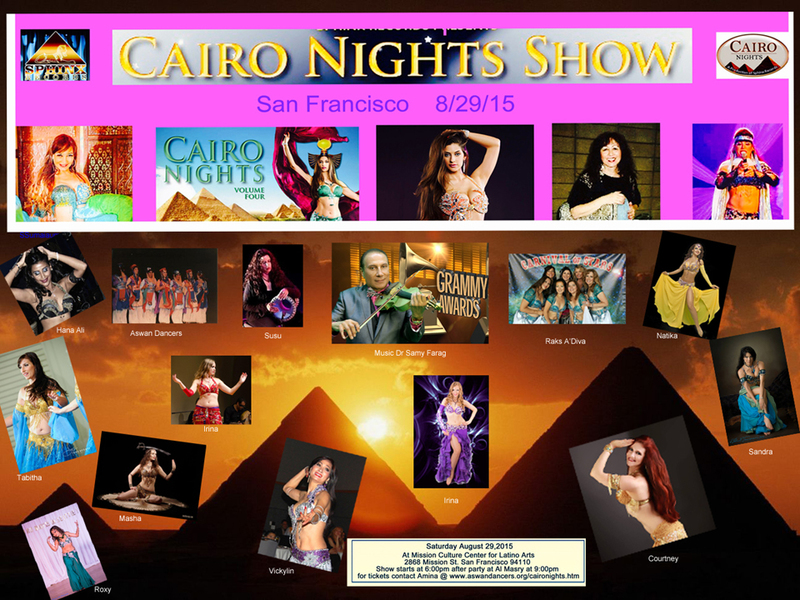 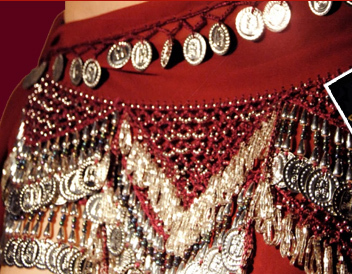 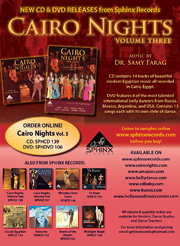 Sphinx Records specializes in audio and video production of Middle Eastern singers, artists and dancers. 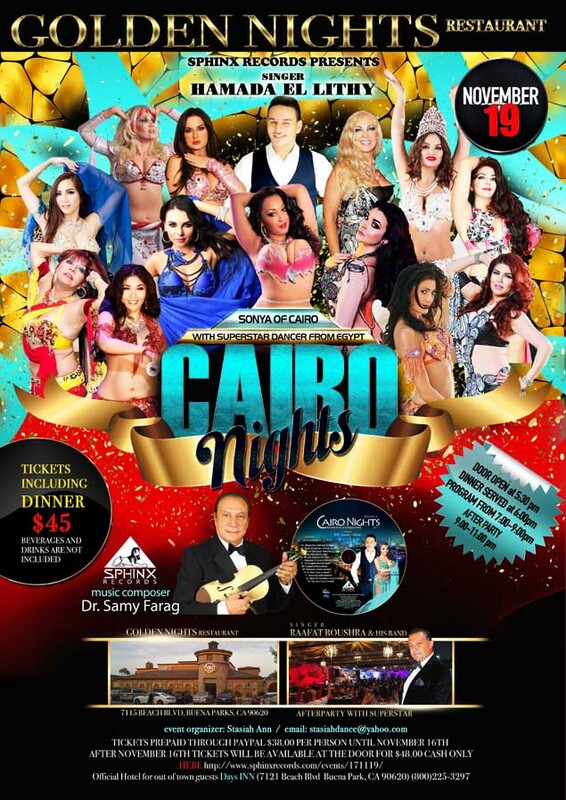 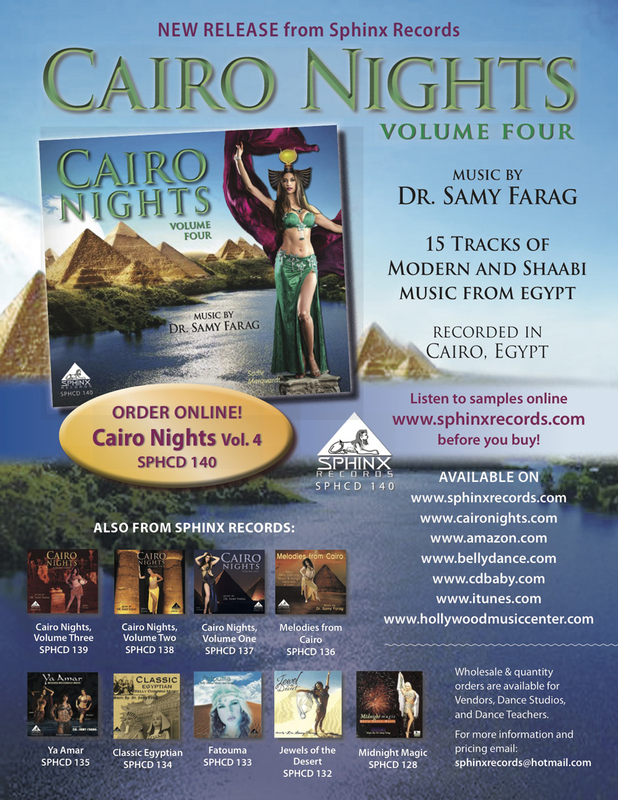 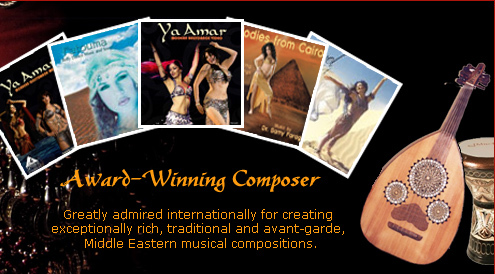 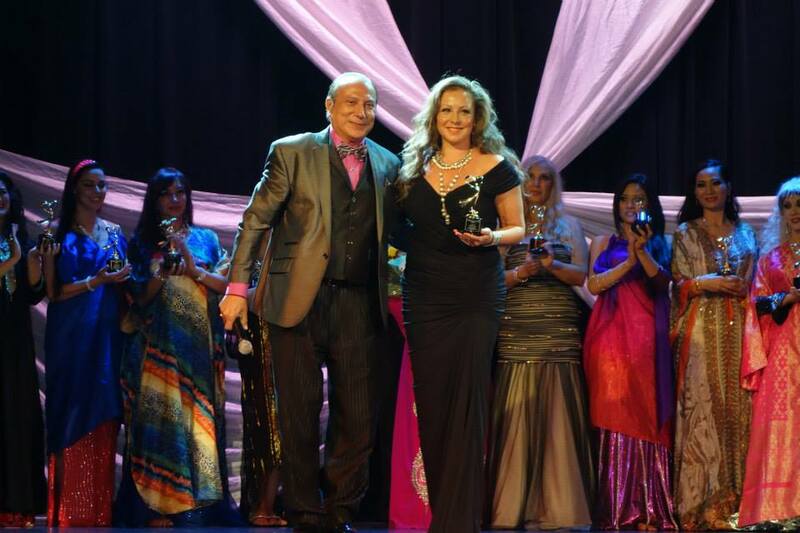 Dr. Samy Farag is an award-winning composer, greatly admired internationally for creating exceptionally rich, traditional and avant-garde, Middle Eastern musical compositions. 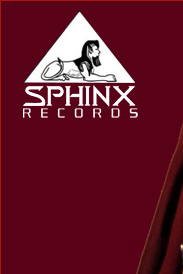 within this web site is property of Sphinx Records.